In five years of existence, our company earned good reputation among consumers, with the hard and reliable work of high-skilled and motivated professionals. Using the most modern technology, gives us an opportunity to work with no complaint record, which is the main goal of our company. We respect and appreciate our customers and their needs. Why it is important to clean the system regularly? Researchers claim it contributes to more than half of all illnesses,including sinusitis,allergic rhinitis, asthma and more. A surprising number of contaminant sources thrive in the indoor environment. Common household pollutants include dust, mold, pollen,and insect remains. Reducing the sources of contaminants that may trigger adverse health reactions is an important part of keeping indoor air clean. 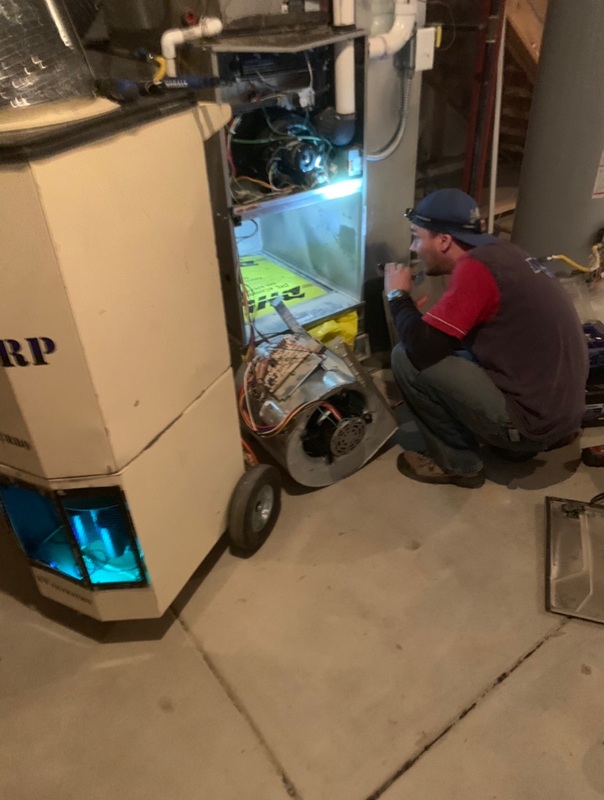 Cleaning the air conditioning and heating system will remove allergens like dust and mold from the air distribution system that serves the indoor environment. 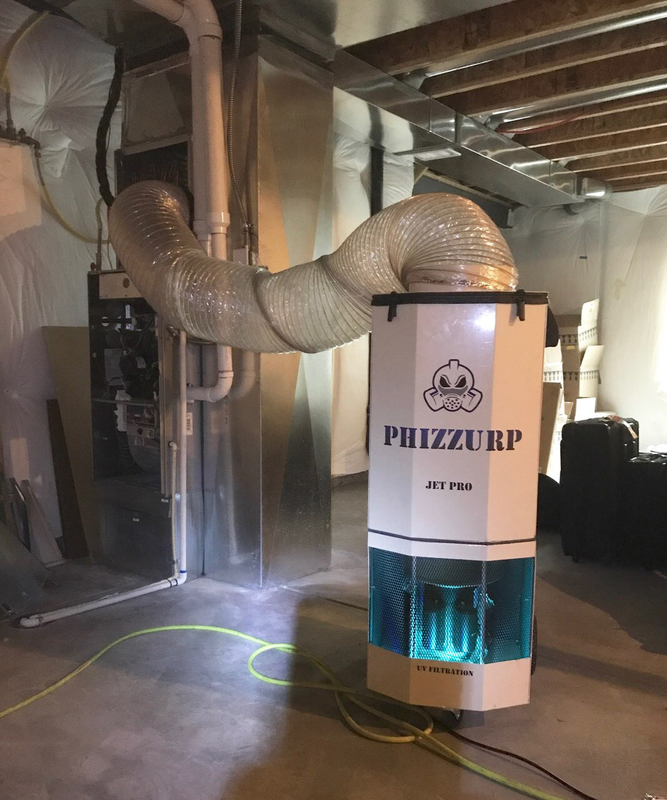 We go to each individual vent in your home with both compressed air AND the vacuum system. If you have 10 vents in your home, we vacuum and clean from 10 separate areas. 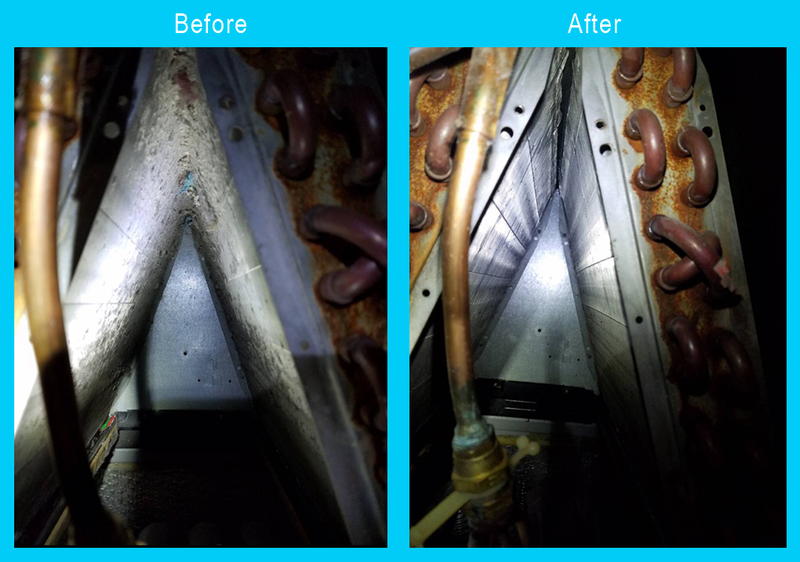 By cleaning in a smaller section of ductwork at a time, we maintain a higher air volume in the ducts, resulting in a much better duct cleaning. 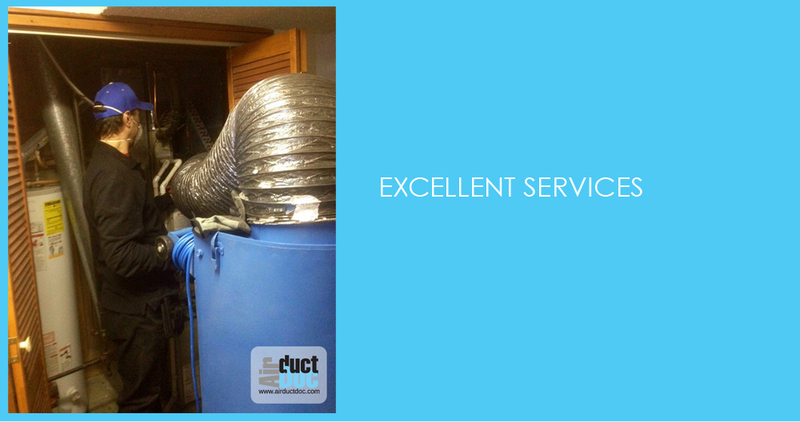 This is how we differ from a negative air pressure duct cleaning. 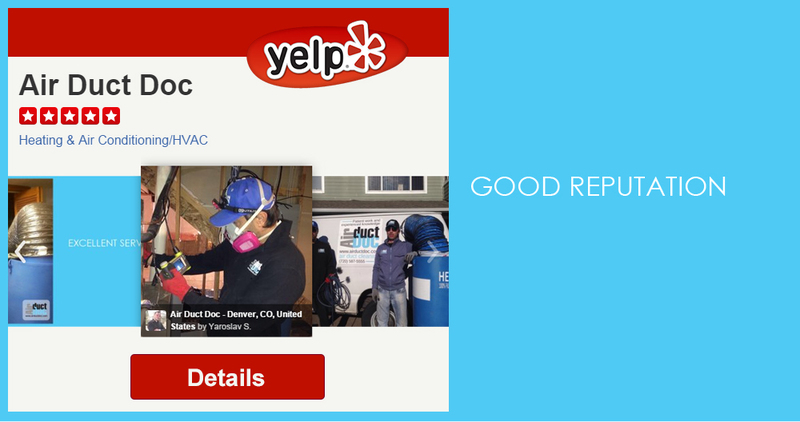 With over $20,000 of professional duct cleaning equipment, we get the job done right for you. 5. 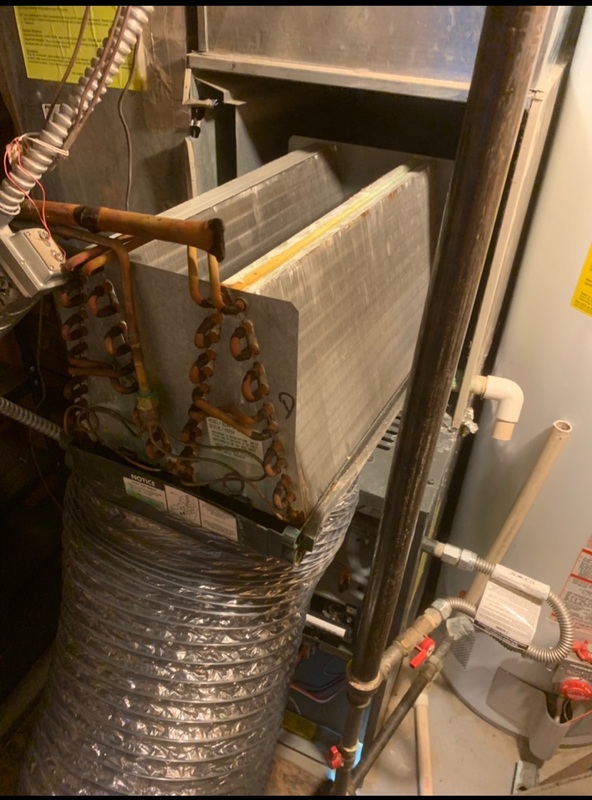 Vent by vent, starting with the farthest vent from the main duct and cleaning the main duct in the end - whole system is cleaned. In case of a complicated system location or its unordinarity, we provide individual alternative cleaning methods. We use special remote video equipment to inspect the system if needed. 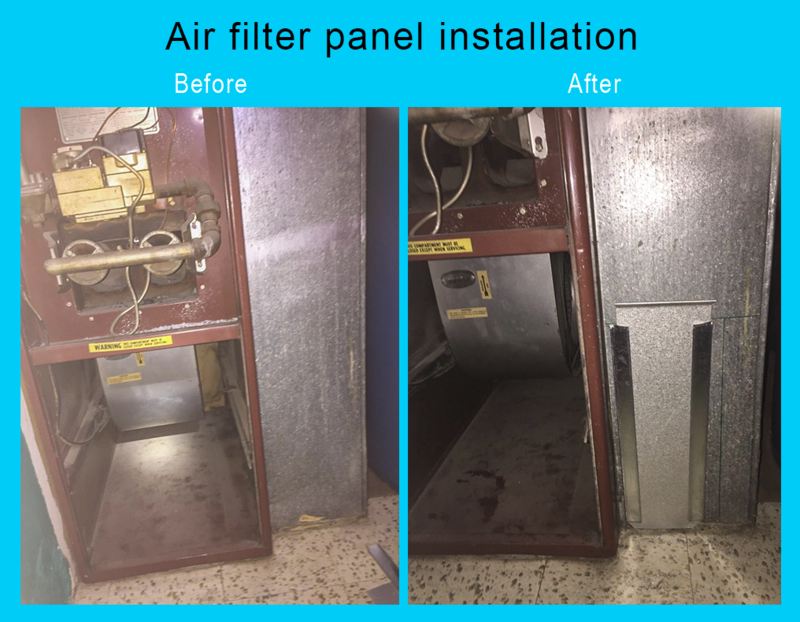 Our company also provides service of cleaning furnace, coils, steam anti-mold desinfection after cleaning, UV lamps installation, and cleaning dryer vent. 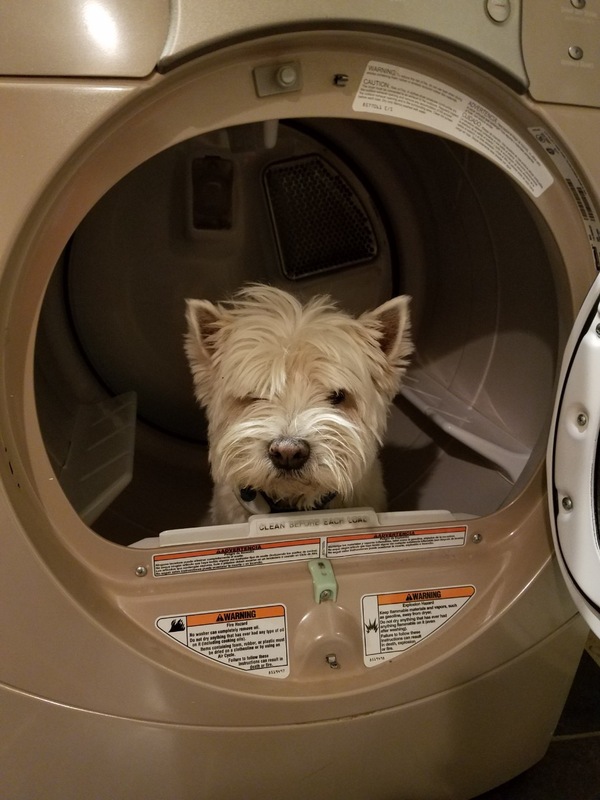 - Check the condition of dryer vent as it accumulates a large amount of lint which carries a risk of fire and is combustible. 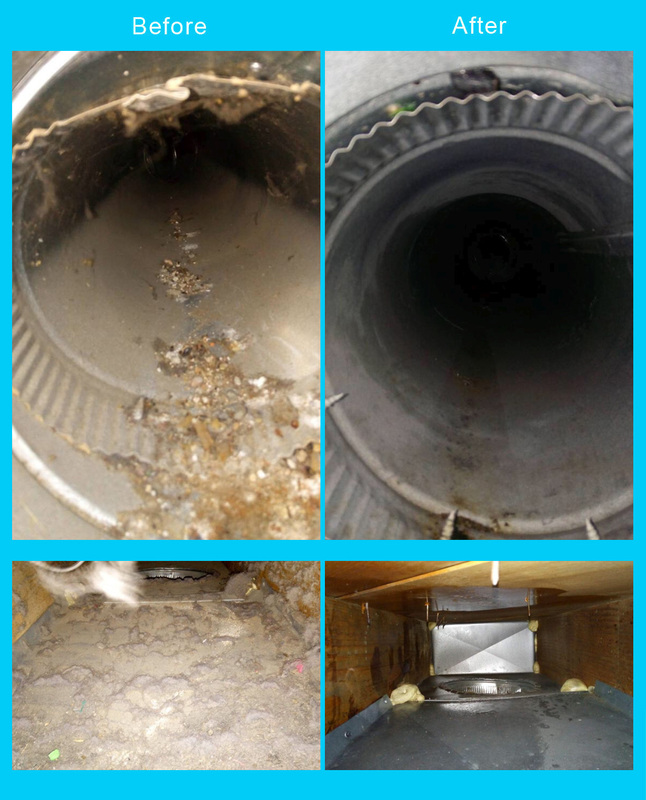 Such vents should be cleaned yearly at least, as contamination can cause their clogging and failure. In the worst case it is needed to dismantle the wall to clean the vent. 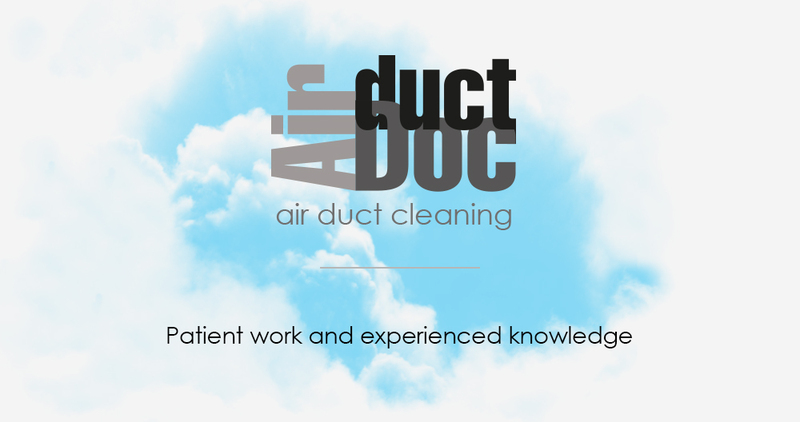 Air duct cleaning in Denver, Colorado. 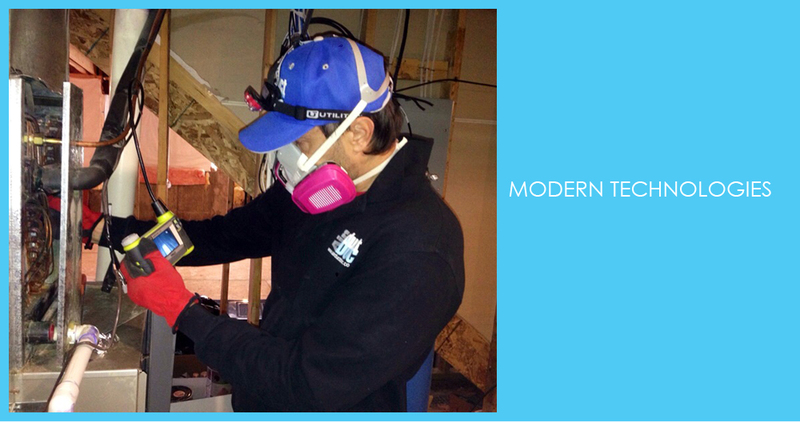 $ 295 - UV lamp installation in Denver, CO.
'Patient work and experienced knowledge' AirDuctDoc, 2012.